Are you feeling challenged? Overwhelmed? Can’t find enough time in the day to get through all you want to get through? 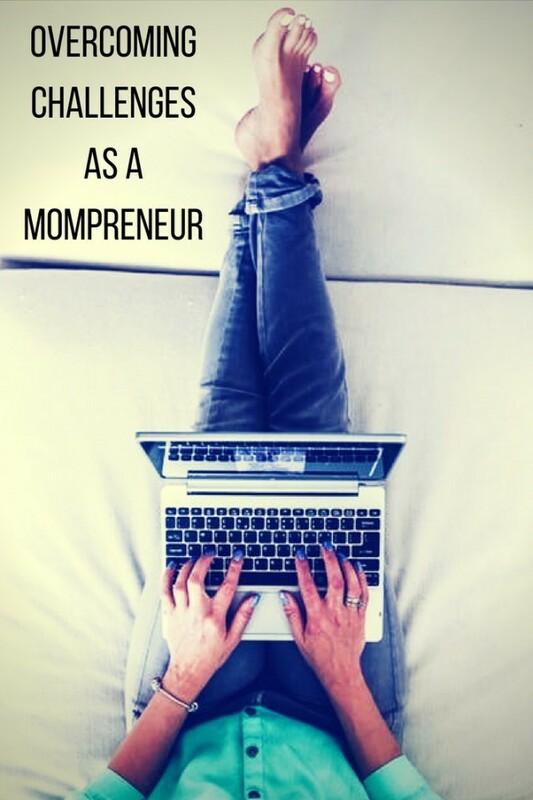 Are you finding being a Mom and an Entrepreneur one big uphill battle? Take a deep breath. Stop whatever you’re doing. And read this post now. Being a mother comes with so many different daily struggles, and they are amazing and challenging all at once. Watching your children grow and learn to navigate the world is one of life’s great wonders. Sometimes we want more. It doesn’t matter if it’s because of a need to make money, a yearning to grow or simply to create more beauty in the world. Your reason behind the decision to build a business will likely be the driving force for you on the days that it gets difficult. Oh, and some days it will get so tricky. But you are not alone on this journey. Here are some things that will get you through. In the early days, you might feel the pressure to be performing, earning, keep on top of the housework, the cooking and everything else that goes with that. The truth is, you can’t do everything all the time. Make a schedule that incorporates everything you need to do in a week, and carve out some space for the sole purpose of working on your business. Sometimes the routine will go directly out the window due to children being poorly, other parenting commitments and so much more. However, when this happens, take a breath, accept the changes and move on. Your flexibility will be a crucial skill. Always remember your ‘why.’ As mentioned above, your reason for starting will be a critical driving force behind your success and especially for you continuing when it gets hard. 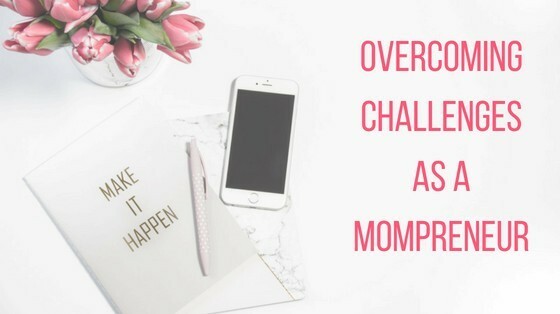 Mothers who start businesses have a tremendous ability to keep a razor focus on their progress and still balance managing the household – because they always have a reason more significant than themselves. But when all of this is going on, you have to take care of yourself too. The drive can turn into an obsession so easily. Always have the courage to ask for help. If you have the choice and people available to help you then ask. Sometimes the opportunity to have a meeting with the CEO of a company that you want to work with, but you also need to pick up your child at the same time. While you are busy showing the world how strong you are, by doing everything, you might be missing out on great opportunities. When something comes up that you now will be great for business, then call in the favours. Chances are you’ve earned a few over the years. 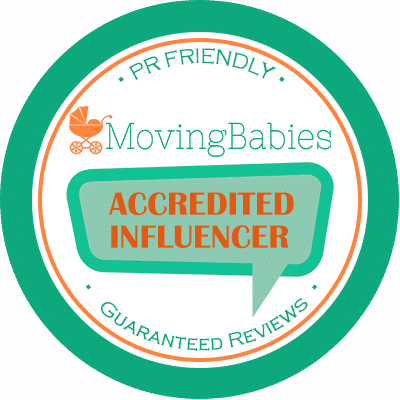 Find other mompreneurs. 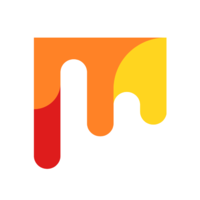 Collaborations are a brilliant way to create projects that have a much more significant impact on you and your work (it’s why companies like http://librestream.com/ are thriving). Create rules. For yourself and your family. It takes a lot of brains, heart, and guts to get a company up and running – another thing it takes is time. You need to have the time to make sure things are running as you wish for them to be. There have to be times where you are focused on your company or the project you’re currently working on, and that your children will need to either entertain themselves or wait. You need to set boundaries and stick to them. What was your reason to become a Mompreneur? Does your Why fuel your passion everyday? Are you finding ways to overcome your challenges or does it still feel like a struggle? For mom, it can be really quite a challenge to build a business. They have different priorities which can become an obstacle when building a business. The role of caring for their family is the priority but they have an incredible patience. Just by setting priorities it can greatly boost their productivity. setting some daily goals will greatly benefit them on how they will manage their time. Most of the time they will be able to complete the task with the help of the internet. This is a good quality for any successful entrepreneur.